This producer based in London recently celebrated his 28th birthday, and what better way to top it off than with his latest single release for Strictly Rhythm Records. 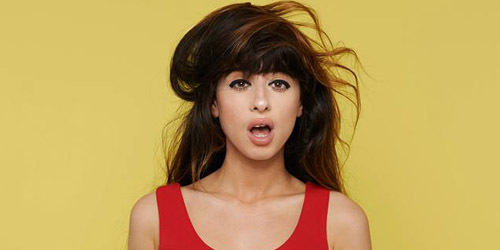 Foxx has charted twice before on the British charts: in 2011, debut single “La Musica (The Trumpeter)” (featuring Lovelle) spent a week at #65 before falling out of the top 75, but a few months back, a single featuring vocalist Rachel K. Collier, “Boom Boom (Heartbeat)”, debuted at #12 and spent a few weeks in the top 40. That’s a pretty significant change in two years, and given the small amount of releases this time of year, the producer and collaborator Warner could be aiming for another big hit. At least this will get you up on the floor. He’s a pint-sized pop machine. He’s not even released his debut single, but this 18-year-old single has amassed over 450,000 followers between his Facebook and Twitter combined. It’s no wonder as the London-based performer is penned to be the next big teen act, with early and significant support from Capital FM, one of the United Kingdom’s most influential radio stations. After gaining a following on YouTube, Fox signed with Polydor Records last year, then left to record for RCA Records this year and looks to be one of their first hits of 2014. Given his large base, a top 5 debut wouldn’t surprise me, but whether or not his momentum will last is yet to be determined. Still, the electro-pop track is a decent start to his budding career. You best know her as the vocalist on DJ Zedd‘s massive hit, “Clarity”, a top ten single on the Hot 100, but now the 24-year-old singer born in Southhampton is preparing for her first solo album, Glorious, due on March 3. “Let” is the followup to “Youth”, another track from the forthcoming set, which just missed the top ten in the U.K. last year. 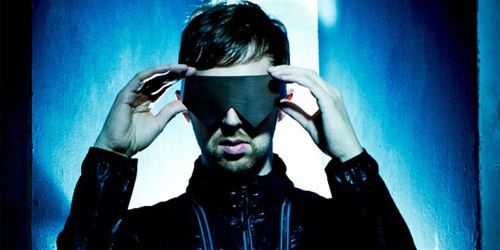 Initially released as a stand-alone track in 2012, as heard in the link above, the song’s been rerecorded for the full-length set, though the single version is not available yet despite some updated remixes floating around. The original is pretty beautiful and understated, so I hope the revamped cut is just as great and gives her another shot at U.S. chart success. Which Fox or Foxx do you think will scurry up the survey? 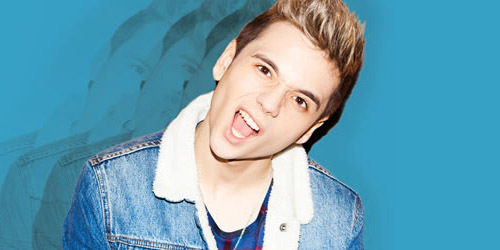 Elyar Fox, Foxes or Ray Foxx? Let me know! Comment below or click the “Get Social!” tab to find PGTC on social media.